"But seek first His kingdom and His righteousness; and all these things shall be added to you." Matthew 6:33. Booking Millie McNabb, Founder of Christian Values Legacy, is a wise decision if you want an excellent speaker, a wise presenter and an audience endlessly grateful you chose her! Get everything you need to know about Millie NOW! 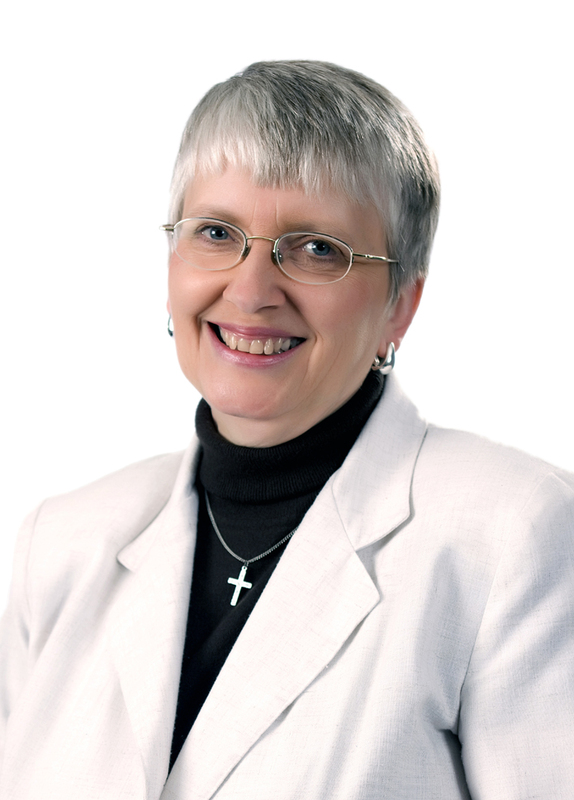 Millie McNabb’s wisdom blended with humor and a wealth of information for parents and homeschooolers, will inspire your people and give them strategies to intentionally raise their children to become Christian adults. Book her today. Summary sheet of Keynote Speeches. That Must Have Come from Your Side of the Family! If you are looking for feature articles written by Millie, contact her directly with your requests. You will also find examples of her work here on this website.